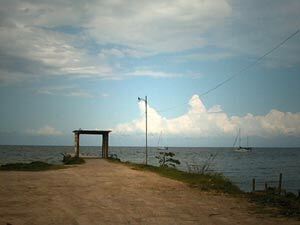 Punta Gorda Town is located on the west coast of the Caribbean Sea in Southern Belize. 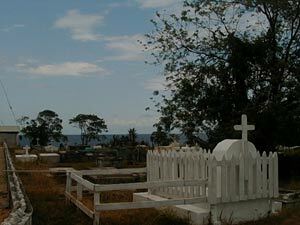 It is geographically part of the Gulf of Honduras. The town is the administrative capital of the Toledo District. 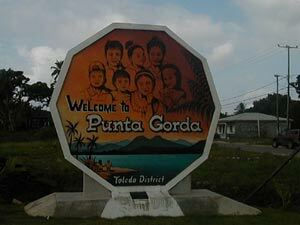 Punta Gorda Town has a population of approximately 5,500 inhabitants/989 households. 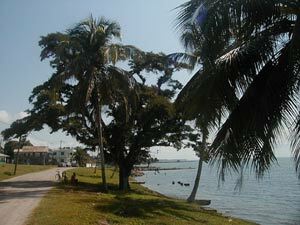 The approximate area of Punta Gorda Town is 0.88 square miles/2.3 million sq. meters. 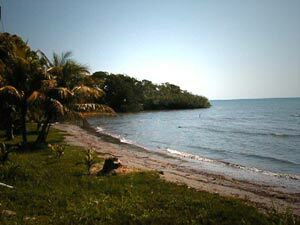 Punta Gorda functions as the economical center for the surrounding villages. People from an area of 900 square miles commute daily to the district capital for work and trade. 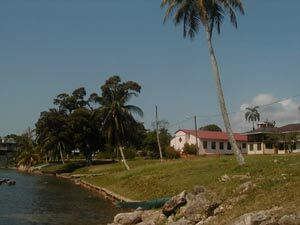 Punta Gorda has a hospital, a campus of the University of Belize, one high school, one secondary (continuation) school, three primary schools, three pre-schools and several denominational churches. 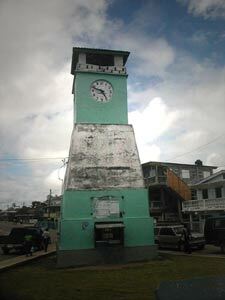 There is a local branch of the Belize Bank and a Credit Union. 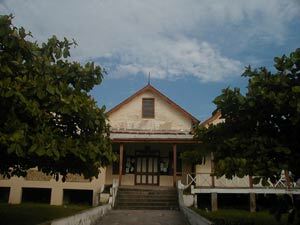 Several sub-offices of Central Government Ministries are headquartered in the town, including the Police Department and the Magistrate’s Court. There is access to services such as electricity, potable water, cable television, telephone/fax, internet, postal, local airlines, and bus transportation. 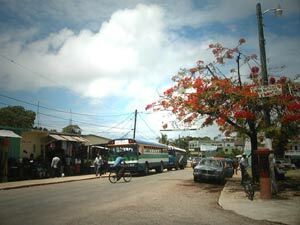 There are regular bus services from the rural villages to the municipality. 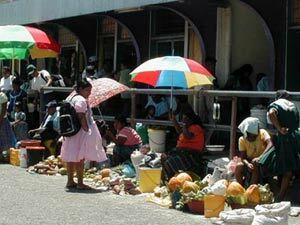 The main economic activities include businesses, services, construction, fishing, tourism, micro enterprises and public services. 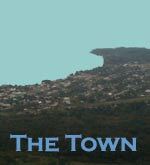 The town is administered by a seven member Council elected every three years. The Mayor is the Chief Executive Officer. He is elected directly by the voters. 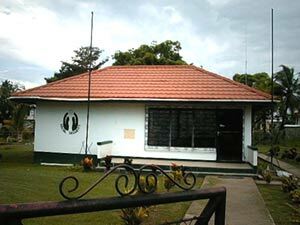 The Town Council is responsible for the management of the municipal affairs. 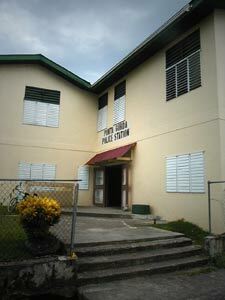 The Council employs twenty seven (27) persons to carry out its legal obligations and provide services to the residents. 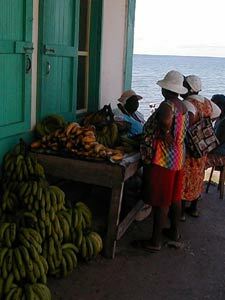 The Market in Punta Gorda. 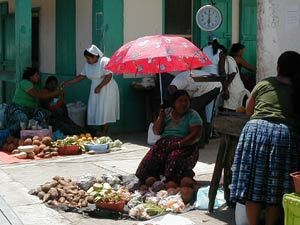 Each Monday, Wednesday, Friday and Saturday the farmers from the surrounding villages sell their produce at this market. 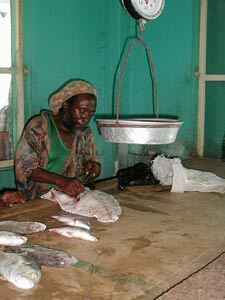 A building at the market houses the fishmarket where local fisherman offer their catch of the day daily in the mornings. 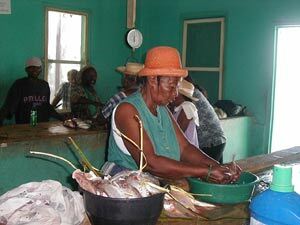 For a small fee, a lady will clean your fish for you.